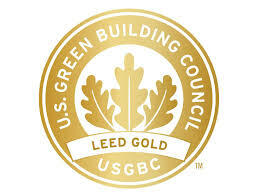 Collier Center is a Class A nearly 600,000 square-foot mixed use center located at Washington and Second Streets, just a block from CityScape. 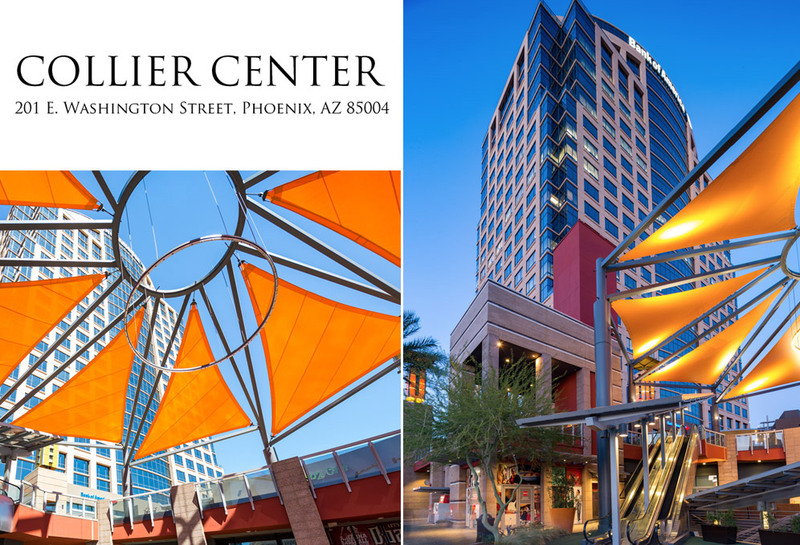 Collier Center is located in the center of downtown activity, adjacent to Chase Field, Talking Stick Arena and Phoenix Convention Center. The Collier Center is conveniently located along the Light Rail route with a transit station right outside its front doors.